Ahhhh! Summer at last! We wait all year for these few months to relax and enjoy our time off from school. But, if you’re like me your summer will probably include a little time for school things. After all, teaching is more than a nine-month job for us. My Pick 3 this month are more like my summer wish list, things I’d like to do . . . I love this idea! I recently took a trip through China. 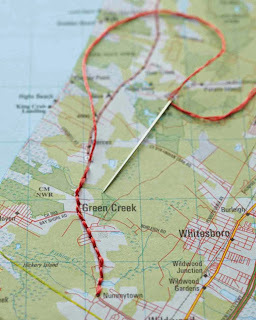 How cool would it be to get a map of China and stitch a line to show my route. This is at the top of my summer to do list! Next on my summer to do list is get organized! 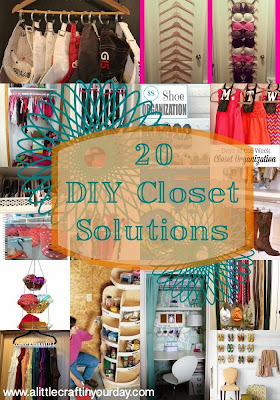 Closets, cabinets, garage, etc. You name it and it needs to be organized. I always start the summer with high hopes of organizing everything, but in reality I'll be happy if I can get my closet organized. This pin will take you to a site with lots of unique ideas for getting organized. After all that crafting and organizing it will be time to relax. How about a cool drink by the pool! 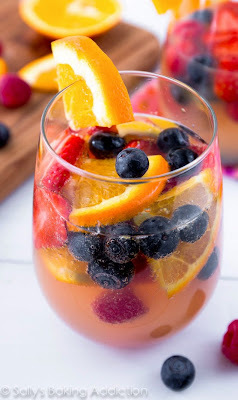 This sparkling summer sangria looks wonderful!